So to begin with, who are we, who and what is HackSussex? HackSussex is the University of Sussex’ official hackathon society. Currently it is run by three students at Sussex: Pete, Sam and me, Elliot. 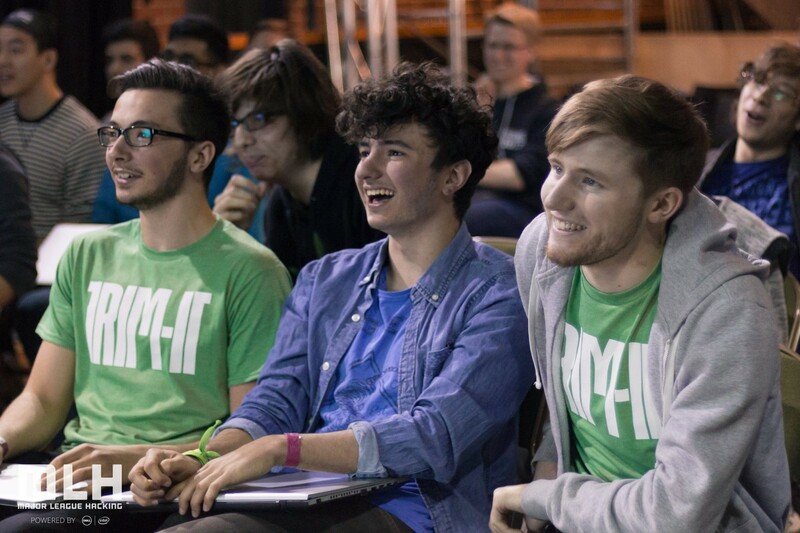 We’ve been attending hackathons far and wide over the past year and a half, from Brighton to Manchester, from Berlin to Helsinki. Earlier this year we took on the hackathon society at Sussex. We decided we wanted to try our hand at hosting a prestige event, while also making it an open and creative space for beginner and veteran hackers alike. Since then we’ve been busy planning away! Two key parts to pulling this thing off are getting a venue and also generating money to pay for things (such as food, swag, etc). As computer science students at Sussex we are blessed to have a wonderful lab space on campus, which the school have been kind enough to allow us to use for the event. This means we have access to two whole labs and a lecture theatre, alongside various foyer spaces. After some back and forth sorting out the specific details of the event with the university, we now have the venue secured for November 11th and 12th! In regard to money, this is something we are still sorting out. We have a good idea of how much money we’ll need to pull off the hack to the standard we’d like, so now we are approaching various companies and organisation to see whether they would like to work with us. This has involved putting together a sponsorship system of sorts. Each prospective sponsor can choose their level of commitment, which vary in terms of price and access to the event. We have had some good success so far, but we do still have some remaining fees to cover. If you know of anyone who may be interested in sponsoring us, please do get in touch! Believe it or not, the summer is also drawing to a close. This means freshers week is on the horizon. We’re intending to start term on a strong footing and signup some new recruits at the freshers fair. We are planning a social and some workshops to help new members settle in. We especially want to make sure those who haven’t coded before feel welcome at the event. We’ll be releasing the first batch of tickets somewhen during September, but we’ll post nearer the time the specific date to expect those to drop. If you are interested make sure to follow us on Twitter, Facebook or signup to our mailing list.